Yamato ADW 410A scale for sale!!! Grat parts machine. 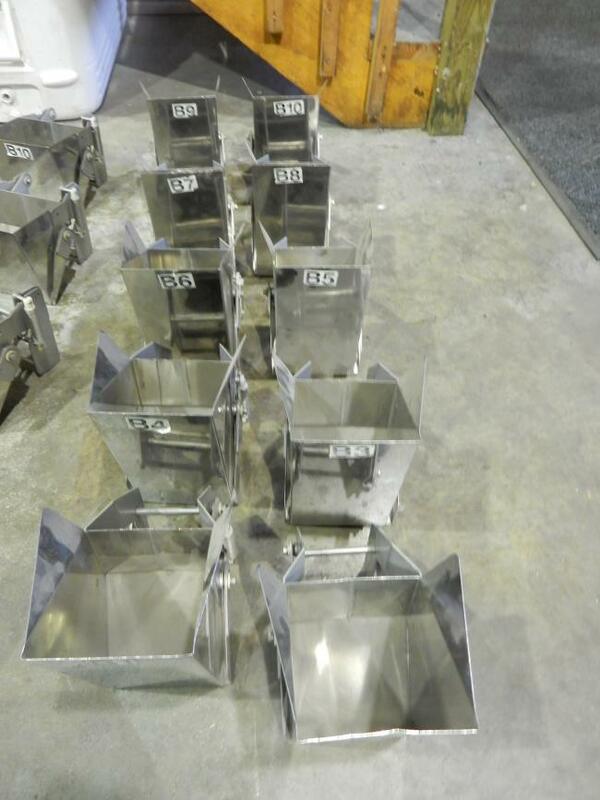 Used Yamato ADW 410A scale Feed buckets, Weigh Buckets, and Radial Feeder Pans for sale!! !